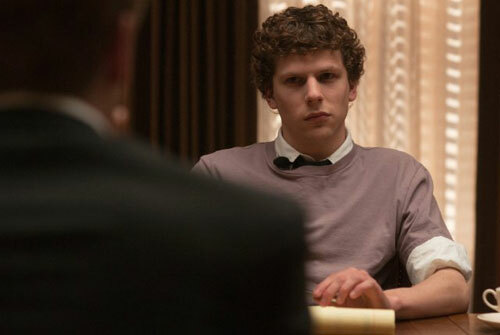 On this edition of the Plastic Podcast, Rob and J. Robert talk about the new David Fincher film about Facebook, The Social Network. Is it Kane? All the President's Men? Elephant? And who is this Marshall McLuhan fellow, anyway? 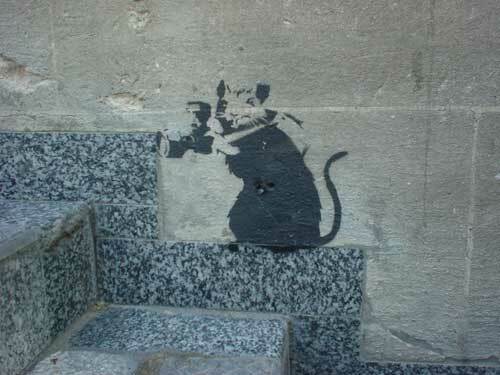 On this edition of the Plastic Podcast, Rob and J. Robert talk about a recent documentary by noted street artist Banksy, whose stencils and more elaborate works seem to respond to and interact with the world around us. But is the whole movie a hoax? And what if it is?